Hikaru always thought his classmate Rihito was kind of a snob, until he stumbles across Rihito secretly practicing a song in an empty classroom. Hikaru agrees to become Rihito’s music tutor, and with each lesson the two boys grow closer. 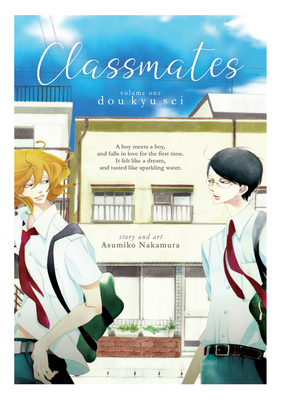 But when Hikaru realizes that he’s fallen for Rihito, will they stay classmates or become something more?